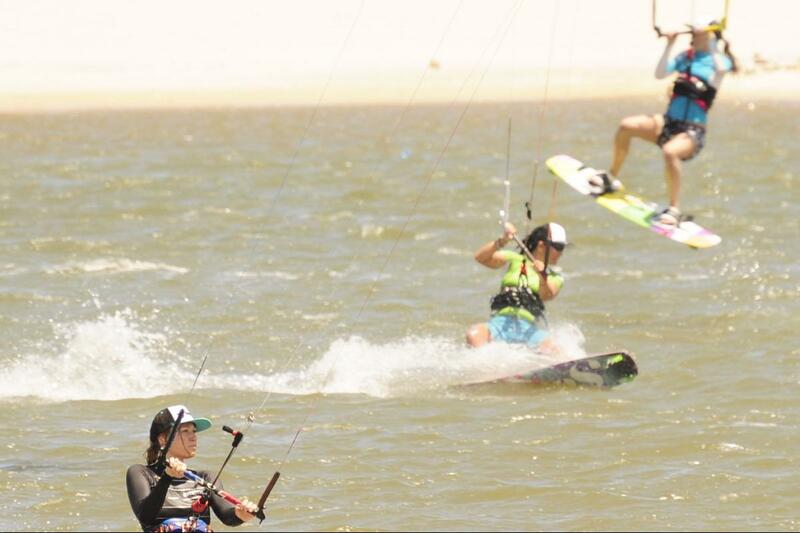 Kitechix, our kitesurf camp for women, is organized in Brazil every year in December. 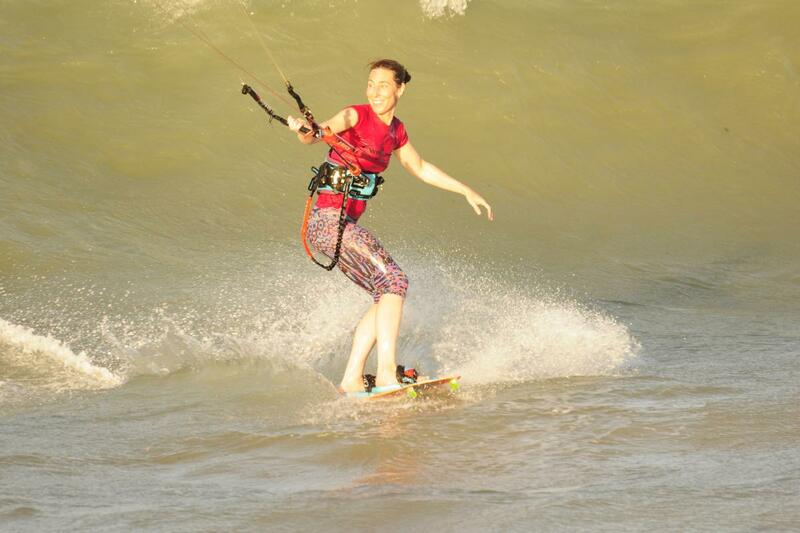 If you want to learn kiteboarding or improve your tricks and techniques through clinics by a female pro kiter, come and join us. Our main goal is more women on the water!